Event is rescheduled from August 18th. 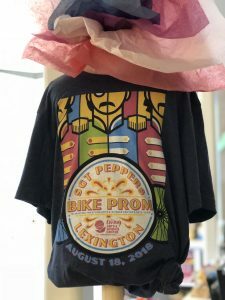 A 10 year Lexington tradition and good vibes for all ages! 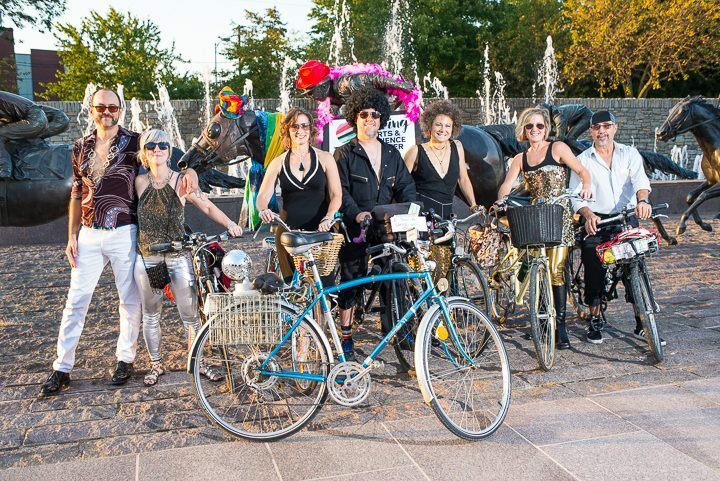 Dress your fab best and bike the groovy downtown route to land some far-out awards and give a ways! All you’ll need is love for your fellow bikers and some beany dance moves at the LASC after party, West 6th Brewing and food trucks!! Can you dig it? 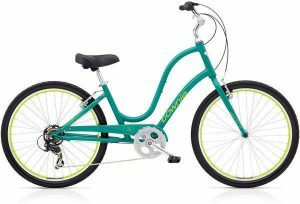 Need a bike to use, or just want to try something new? We’ve partnered with SPIN Bikeshare in Lexington to provide bikes for FREE. Ride Off on this Electra Townie 7D! Drawing at Bike Prom, August 18 2018. You don’t have to be present to win. Special thanks to Suter Mechanical and Pedal Power for generously donating the bike! If you don’t have the shirt, did it really happen? It’s a ready-made costume in the Sgt Peppers theme. Can’t make the event? Take home a t-shirt, support a great cause and look your fab best. T-shirt design by Cricket Press. Super soft Bella-Canvas t-shirt in heathered navy. All proceeds benefit the Living Arts & Science Center. Thanks to our superior sponsors for their support of Bike Prom. 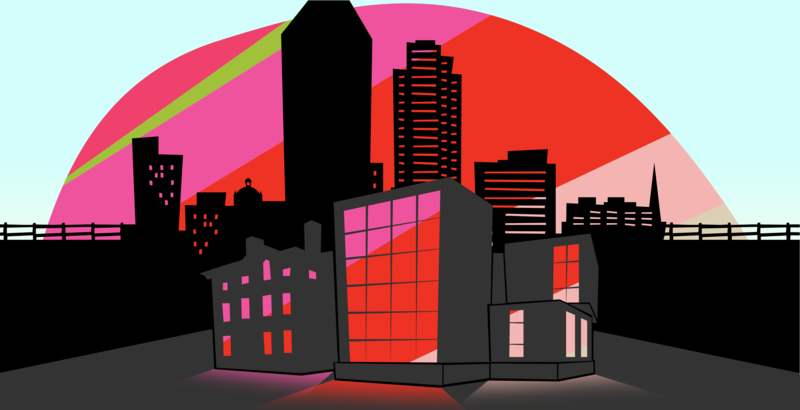 These fantastic local companies keep Lexington groovy. Give them some love.